K.N. Guruprasad | I.K International Publishing House Pvt. Ltd.
Kadur N. Guruprasad is Professor in the School of Life Sciences, Devi Ahilya University, Indore, Madhya Pradesh, India. He has a 1979 Ph.D. in Botany from Gujarat University, Ahmedabad, India. 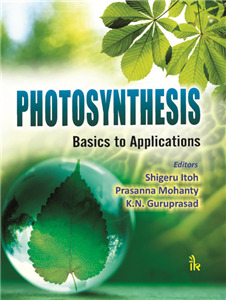 Guruprasad specializes in the area of Photobiology and has a vast experience of teaching and research in this area. He has been a Japan Society of Promotion of Science (JSPS) visiting scientist at Kobe University, Kobe, Japan and at the Department of Biophysics, Moscow University, Moscow, Russia. 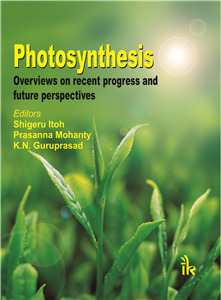 He is an authority in the area of impact of UV radiation on Plant Photomorphogenesis and Photosynthesis.